Escape to your very own beachside getaway with the Hudson Beach House Bedroom Collection! 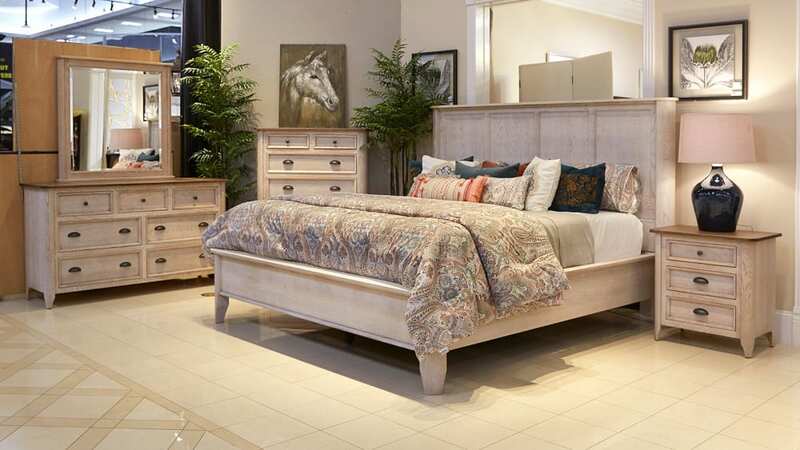 Beautiful, sandy tones create the feel of a resort in your bedroom sanctuary, while providing years of use thanks to quality construction and materials. 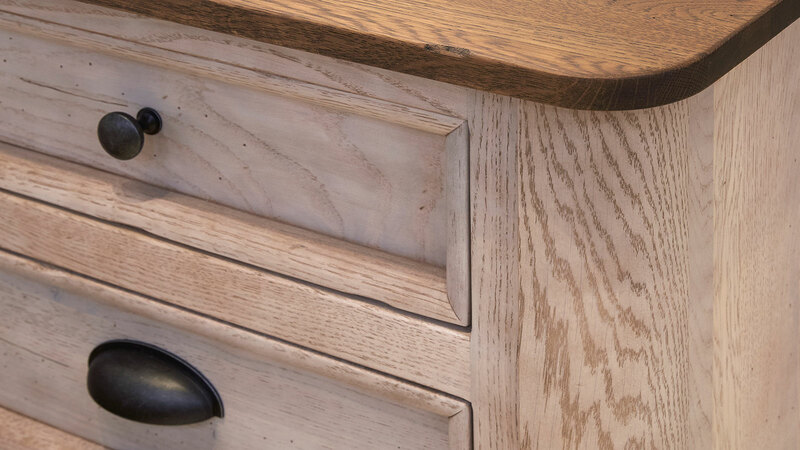 Visit Gallery Furniture TODAY to experience the difference in quality, service, and craftsmanship! Collection includes Bed, Dresser and Mirror, Side table, and chest.